In the spirit of Christmas, I wanted to share a sweet photo from a recent family portrait session. 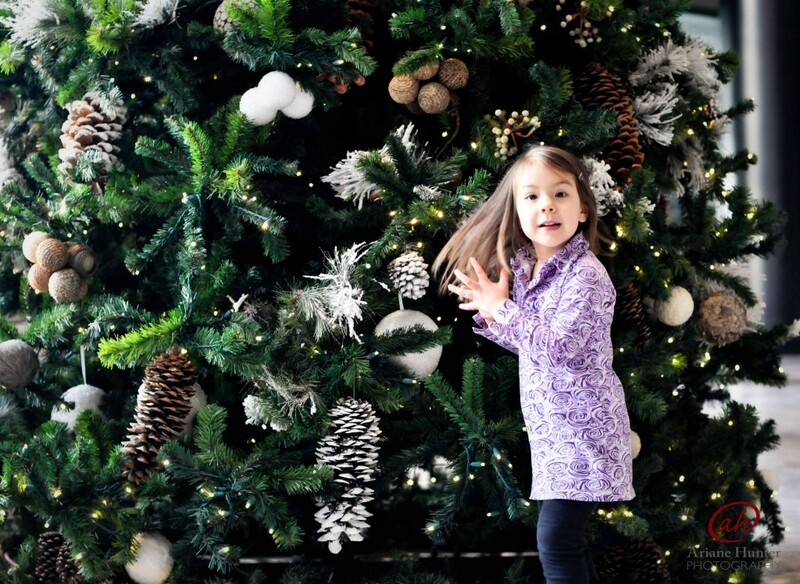 This little kiddie was simply fascinated by this gargantuan Christmas tree. I think she wanted to take it home ;). I love the light and excitement in her eyes. Everyday should be like Christmas :).